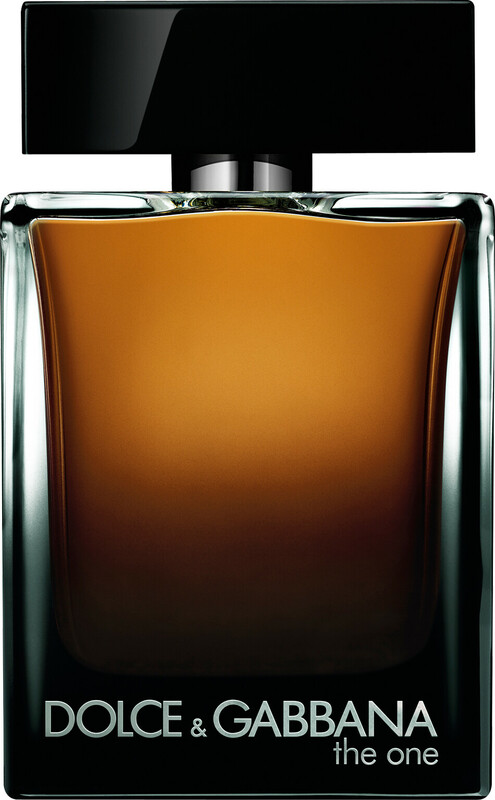 Appreciate the exquisite nature of the Dolce & Gabbana The One For Men Eau de Parfum, an oriental signature for men. 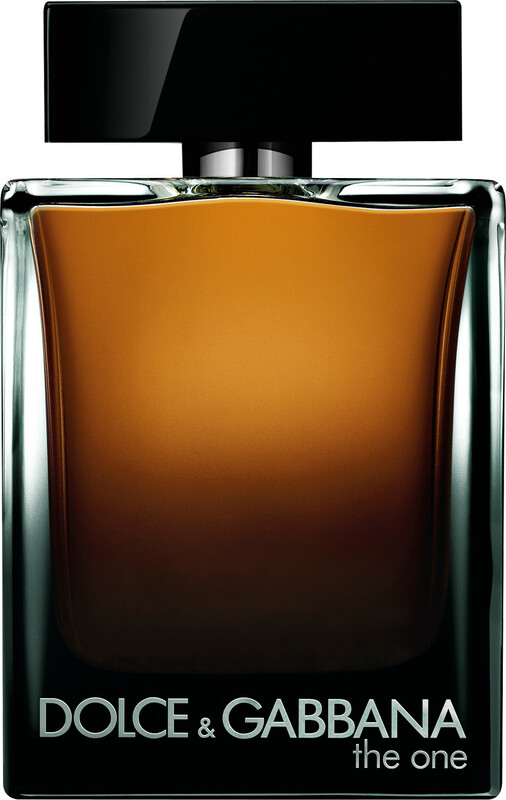 This deeply aromatic scent is for a man that is attentive and passionate. The pinnacle of masculinity, he exudes suave sophistication and class. A family man at heart, his devoted personality compliments his tender touch and gentle manner, and he wouldn’t have it any other way. 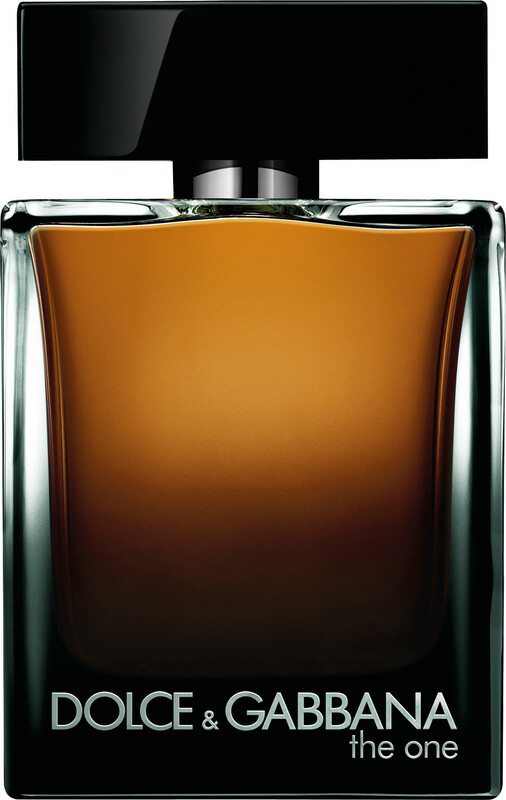 As charismatic as he is, The One Eau de Parfum accentuates his charming personality with every spritz. Sharp slices of grapefruit spark open the scent, revealing the spicy core of this accomplished fragrance. As the vibrant nuances of cardamom and basil blend to evoke the warm facets of ginger and cardamom. Elegant orange blossom lifts the intense tobacco base, creating a sensual lasting impression, with extreme longevity. Dolce & Gabbana The One For Men Eau de Parfum Spray is rated 5.0 out of 5 by 1.